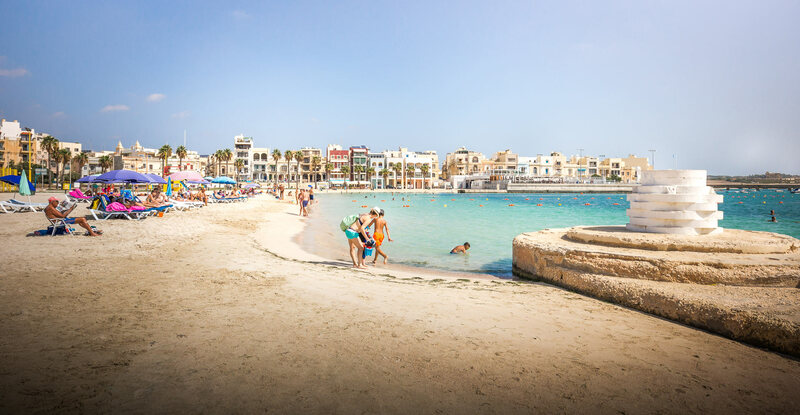 During your trip to Malta, going to the beach will surely be on the program! Whether to bask the pill all day or to take a dip after a day of sightseeing. Whether you love sandy beach or prefer quiet little coves, I tell you all about the most beautiful beaches of Malta! 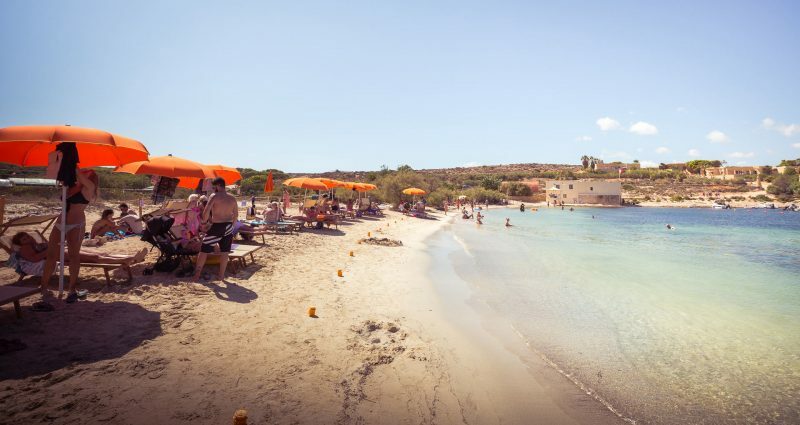 In this guide to Maltese beaches, I tell you about my favorites, but also places to avoid. It’s always a shame to ride miles to get to a bad place! In order to make your life easier, I have classified the beaches by island ( Malta, Gozo and Comino ) and by type of beach (Sandy beach or cove / small beach) . Before I tell you about the most beautiful beaches in Malta, a small point that I want to address to avoid a painful episode: there are often jellyfish in Malta. Their presence is displayed on the monitored beaches, but in the small creeks and less known beaches, you will have to be a little vigilant. Now that you know it, you’re off to the Maltese beaches guide! There are 25 of them, and they will have no more secrets for you! It is Malta’s largest sandy beach, and one of the most touristy. It is also the beach that offers the greatest variety of water activities on the island. It’s really the “tourist” beach par excellence. As you might expect, it’s pretty busy in summer, but the size of the beach makes it bearable. Mellieha is a seaside resort, so no problem to find a hotel or a restaurant. The offer is vast! 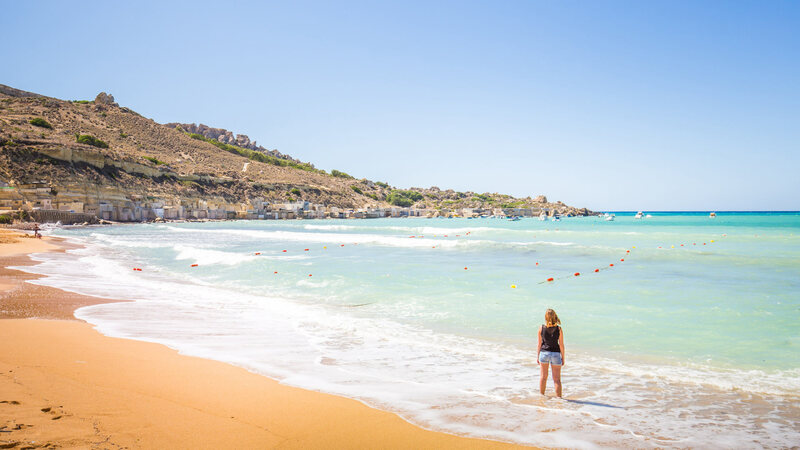 On the west coast of Malta, close to the cities of Mgarr and Manikata, are 3 large sandy beaches: Golden Bay, Ghajn Tuffieha Bay and Gnejna Bay. Golden Bay is the largest of the 3 and the most tourist, especially because of the huge hotel complex built next door. It is a good beach for swimming, as long as you are not looking for tranquility. From a point of view of the surroundings, it is the least beautiful of the 3. It is possible to practice water activities at Golden Bay Beach. With a much more natural feel than the first 2 beaches of this top, Ghajn Tuffieha Bay is one of my favorite sandy beaches in Malta. It is possible to go to see the guard tower which overlooks it on the right side and offers a very beautiful point of view. The strange rock formation on the left of the beach is also very photogenic, and helps to give a certain cachet to the place. For those of you who are looking for a comfortable place, it is worth noting that it is possible to rent sunbeds. Hard to separate Gnejna Bay and Ghajn Tuffieha Bay for the palm of the most beautiful sandy beach in Malta! Very different from Ghajn Tuffieha level landscape although located next door, the beach of Gnejna Bay draws its charm from the color of the water and the small anchorage for fishing boats located on his left. Always on the left side, it is possible to make a mini hike by the sea, which gives right to a very nice view of the surroundings. This small sandy beach is located north of the island, close to the Cirkewwa Ferry Terminal. Very popular with tourists and locals, there are really a lot of people in summer! You can rent sunbeds and umbrellas (preferably book in advance), and there is a restaurant if you are hungry. The restaurant is even open at night during the summer season. Level frame, with the big hotel and the ferry terminal right next door, it’s not really the most beautiful beach in Malta. In addition, the place is really touristy, it’s up to you to see if it’s your thing (or not). 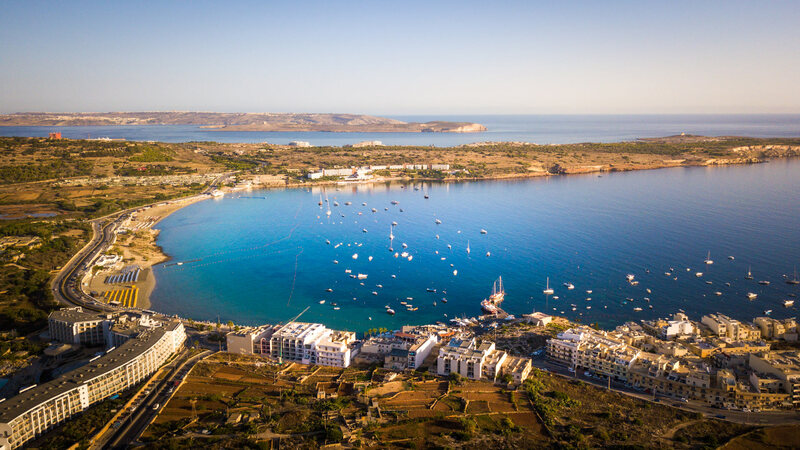 To make it easier for you, I grouped together the 4 sandy beaches located at the northern end of the island, on the coast facing the islands of Gozo and Comino. On the largest, you can rent chairs for not too expensive. And if you’re hungry, I recommend the Victoria Bar on the left side of Armier Bay Beach. It’s cheap, hearty, and pretty good! And to finish your meal, you should try their snicker cake! They propose also formulas transats + meals at very good price! (except Sunday). These are not the most beautiful beaches in Malta, but they are rather quiet. I recommend you to go for a stroll near the cliffs near the Chapel of Immaculate Conception. It is at the end of the almost island, at the northwestern tip of Malta. I tell you on the map that you will find at the end of the article. This fairly large sandy beach is located south of Malta. It would have everything to please, if not the view of the trade port of Marsaxlokk nearby. Despite its name, it is certainly not the prettiest on the island! If you can get rid of it and the buzz of heavy machinery in the port, the beach is very nice for swimming and well equipped: playground for children and beach volleyball! A beach that was to be very beautiful at the time. 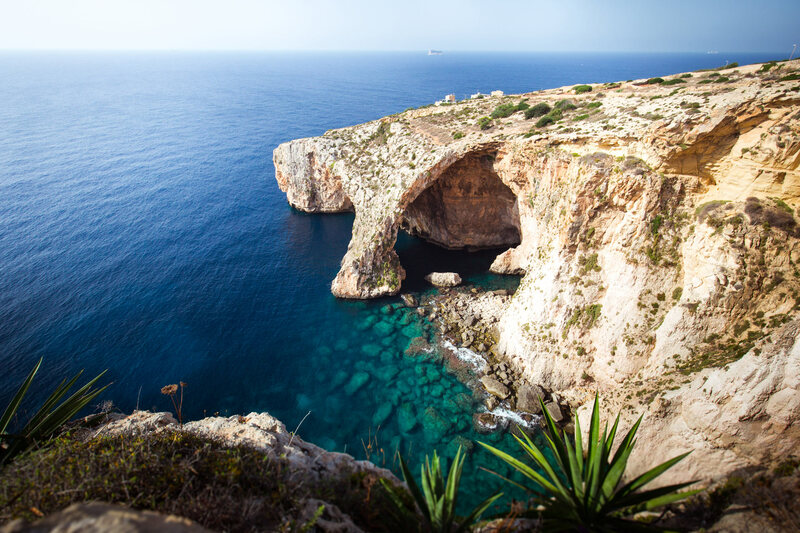 In Malta, you will find some beautiful coves to swim, here is the list! Saint Peter’s pool is one of Malta’s best known bathing places. Not really a beach or a creek, but a series of flat rocks that form a pool, hence the name of the place (pool = pool in English). On the right side there are also some “mini pools” where you can go for a dip! Well known to tourists and appreciated by Maltese people, Saint Peter’s Pool is crowded in high season (especially on weekends). Continuing to the lighthouse from Saint Peter’s pool, you will arrive at Delimara Bay. Much quieter, this small beach is a good place for swimming! Continuing a little towards the end of the peninsula, you will find some fishing huts and salt marshes. 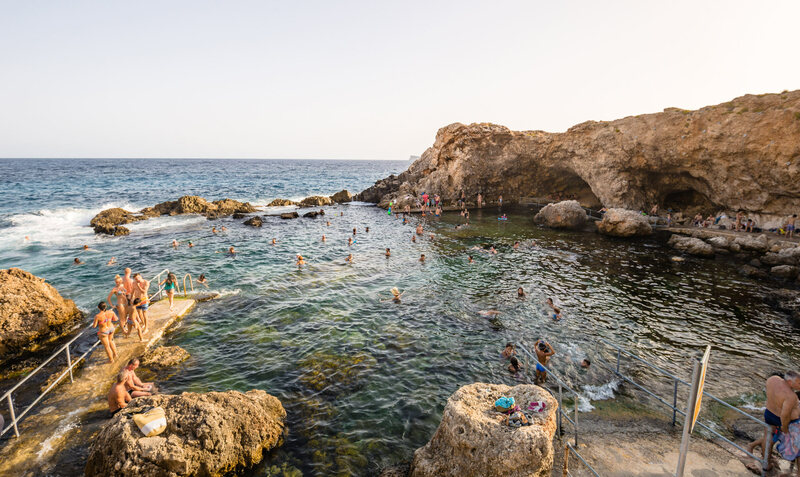 It is one of the most tranquil bathing spots in Malta during the high season. 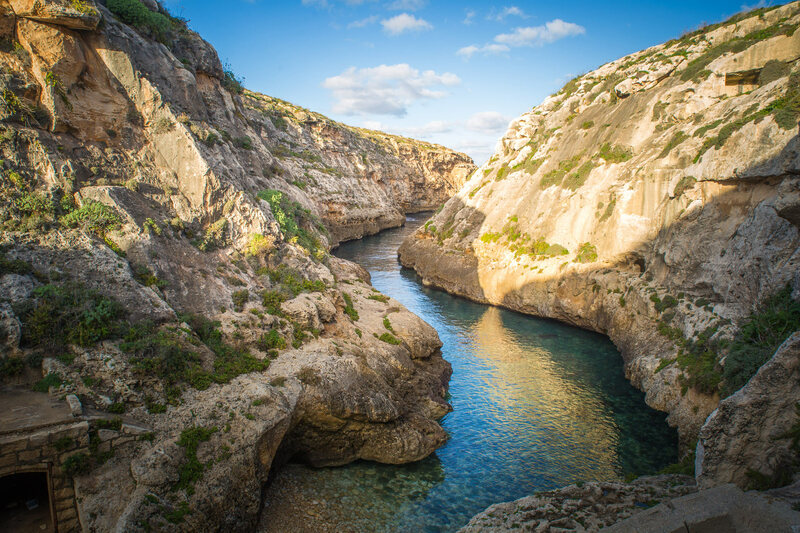 And yes, there is a small cove where you can take the boat to visit the Blue Grotto . As much the cave is worth the detour, but the cove is really not beautiful. You can take a look at it, but I have not figured out why people like to swim there! I put you a picture of the Blue Grotto (at least it’s beautiful), I did not even take a picture of the beach where the excursions go! In the same style “but why ??? There is Ghar Lapsi beach. Recommended by the Lonely Planet for swimming it is not clear why, this small cove is original for one thing: the cave at the seaside or Maltese pile up in summer to shelter from the sun. 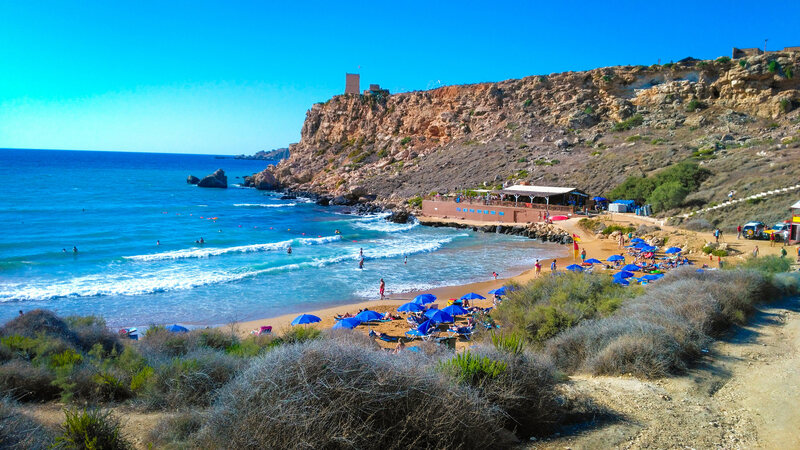 To see for the incongruous side of the place, but for swimming and setting, it is better to find another beach, and this is not what is missing in Malta. A well-hidden place, very little tourism and very nice, what more? It’s not a big beach, it’s just flat rocks and some pebbles, but you should be quiet. And in addition, you have the opportunity to make a beautiful ride on the left! A small sandy beach well hidden, very far from the tourist circuits. 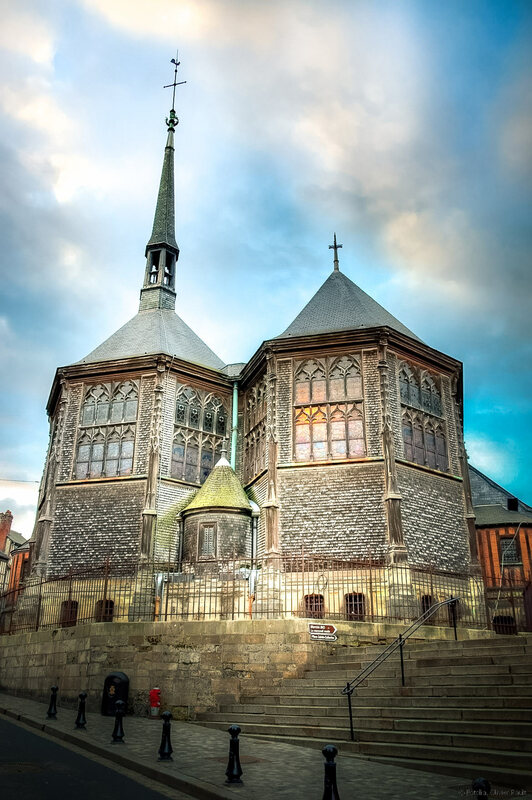 Known almost exclusively locals, it is really worth a look, it’s beautiful! And as you have to walk about 1km to get there (it climbs a little bit on the return), you will not find many people. One of my big favorites on the island of Malta! To get there, you will have to park near the Selmun Palace (at the entrance to the city of Mellieha, on the right), and walk down. I show you how to do on the map of the beaches of Malta that I prepared for you, a little lower! 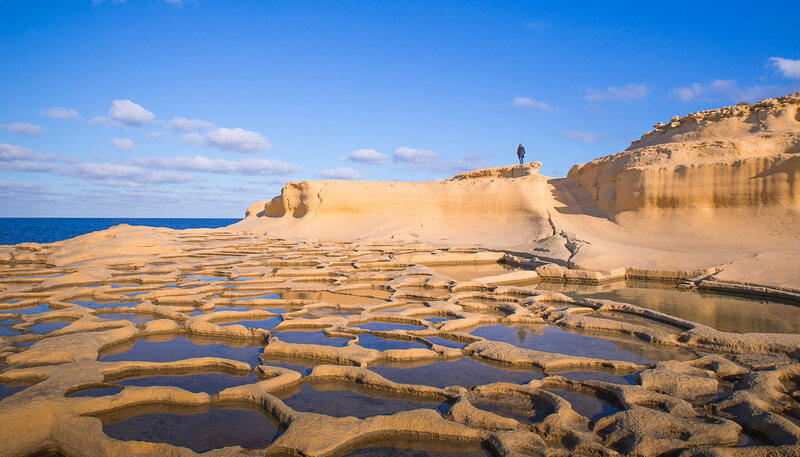 Gozo, the second largest island in the Maltese archipelago, is home to some of Malta’s most beautiful beaches. As for the island of Malta, I separated the list between sandy beaches and small beaches / coves. This sandy beach is the largest beach on the island of Gozo. 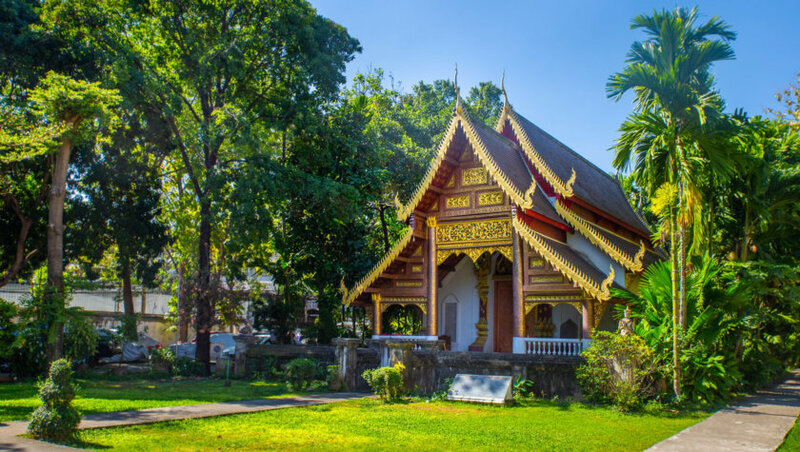 Ideal with children because it is very easy to access, it is also the most popular with locals and tourists alike. And when I say prized, the weekend, it is downright shielded world to the point that it is difficult to park! Great if you travel out of season, it also deserves the detour for its sand Ocher color and Mixta caveaccessible by a small path (only 10 minutes walk). It is possible to practice water sports in summer. Not really accessible by car unless you have a 4 × 4 and nobody in the opposite direction (otherwise big galley! ), You will have to go down a rather steep road. The panorama that we have from the top of the road and the square of San Blas sets the tone: it’s beautiful! The ocher sand, the clear water, the surrounding rocks that add to the charm of the place. It’s a paradise beach, one of my favorite Gozo’s. Seaside resort famous for its salt marshes and appreciated by tourists, Marsalforn can make think of an ideal destination for the beach. Well, the reality is quite different: if it’s worth going to the area to see the salt marshes of Qbajjar, it’s not really the best place to swim. 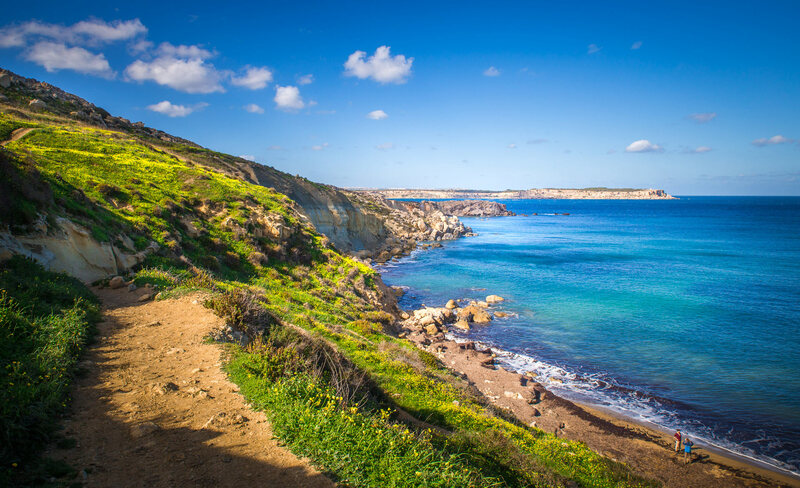 There are many more beautiful beaches to see during your trip to Malta ! I put you a picture of the marshes of Marsalforn, which are worth the detour! About 5km from Marsalforn, after the salt marshes, is the small cove of Wied il-Ghasri. Little known to tourists because well hidden, this small beach is located at the bottom of a mini fjord. It is especially popular with snorkelers and divers, because of its many underwater caves. Another popular place for tourists, Xlendi Bay. This old fishing village is, like Marsalforn, quite concrete, and not very interesting for swimming. To see for the shape of the bay, encased between the cliffs, as well as the defensive tower which keeps the entry. You can do water sports at this beach. 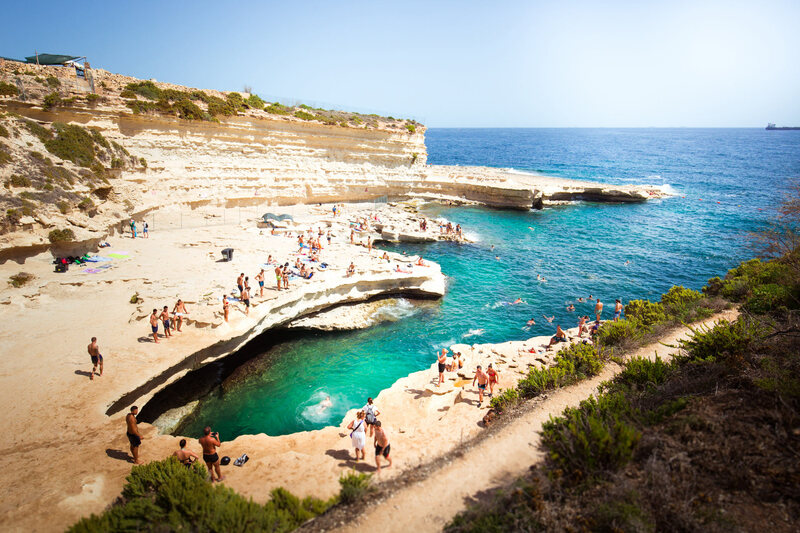 Xlendi is not great for swimming, but the surroundings are pretty! 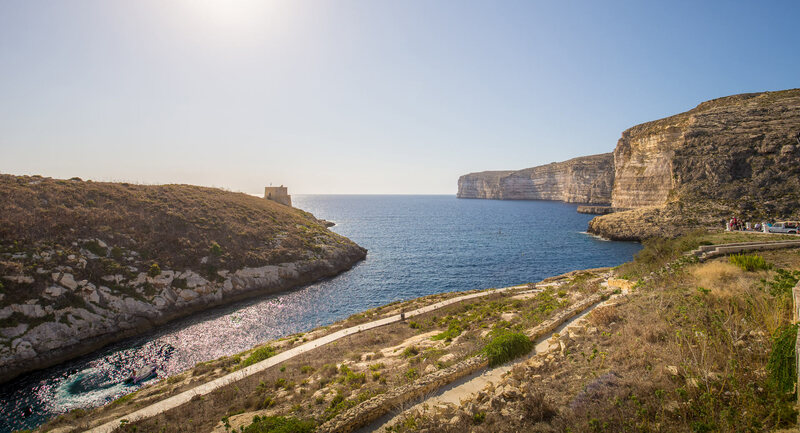 This bay is home to 3 of Gozo’s main attractions. Lastly, since there are only 2 of them, since the Azure Window has unfortunately collapsed in 2016, they were more than two . There is no real beach, but you can put yourself on the rocks to swim. This is also where you can see the Fungus Rock and the Inland Sea, literally, the “Inland Sea”. The inland sea is a good off-season bathing spot, as the water is warmer than other beaches. A small pebble beach certainly not very large, but appreciated by locals living in the cities of Qala and Nadur. A good place to come and refresh yourself at the end of the day after a hard day’s sightseeing! Snack and possibility to rent sunbeds in summer. I do not have a photo of the beach itself, but here is a photo taken during a mini hike you can do from the beach. The corner is pretty! Small beach of gravel (and seaweed!). Worth a visit for the setting, with its small colorful boathouses and the “Sopu Tower” guard tower overlooking the bay on the west side. A stroll along the coast is also possible, east side. 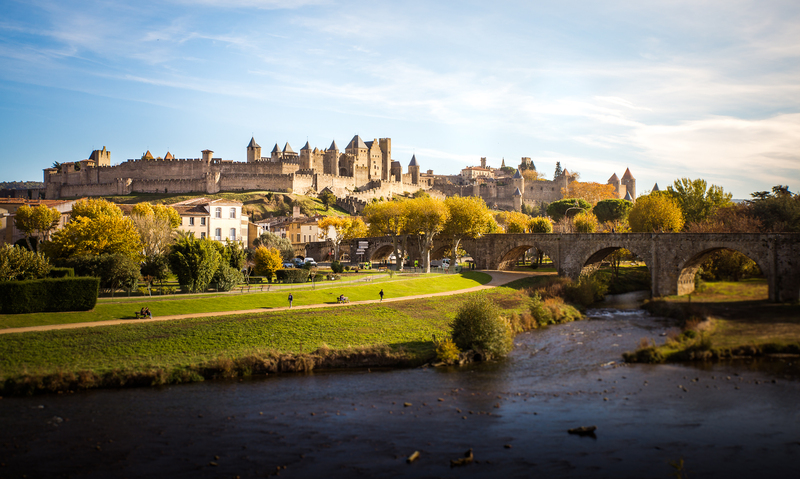 Along this promenade, you can find a nice place with a natural pool! This small cove south of Gozo, close to the city of Mgarr is mentioned in the Lonely Planet as one of the most beautiful beaches of Malta. Well … I was so disappointed! It’s small, recessed between the rocks, crowded, the colors are dull. My first impression was “it’s really ugly! “, to tell you. And if in addition we add that it’s a hassle to park and get there (very narrow road, impossible to pass 2 cars), it’s the beach to avoid in Gozo! 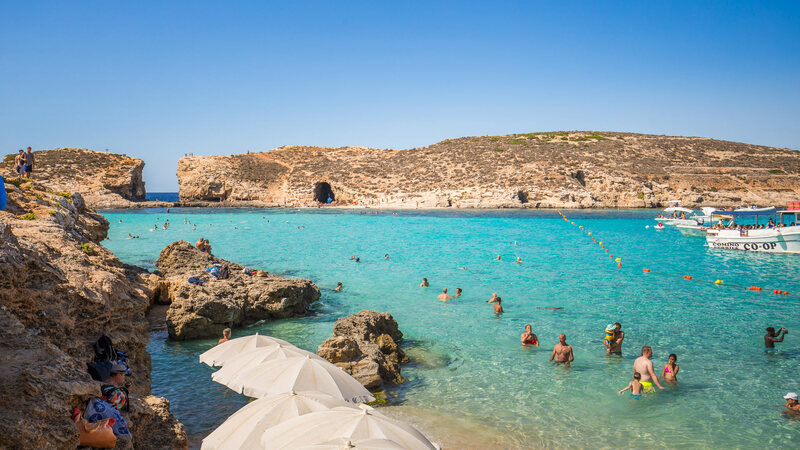 Malta’s smallest island, Comino, is a popular destination for tourists, especially for its blue lagoon beach . To get there, it will take a boat from Marfa (10 euros per person round trip). 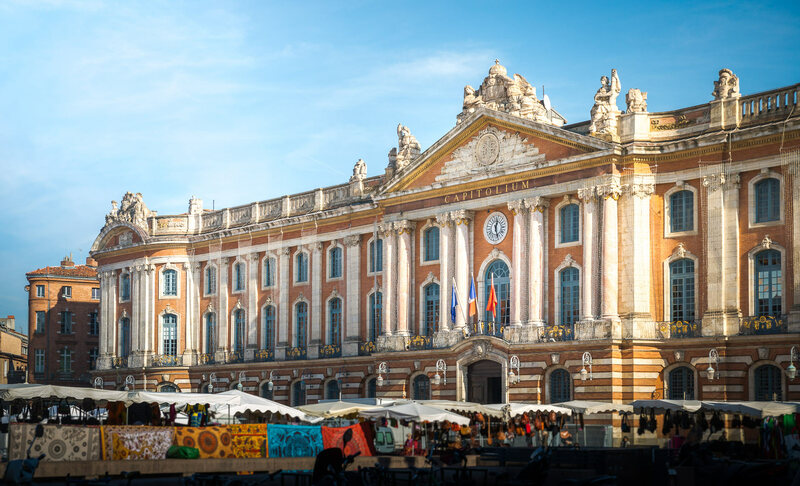 You can also opt for a mini cruise with meals included (in 15-17 euros). For many tourists, the most beautiful beach in Malta. This lagoon with turquoise waters is enough to make swimming enthusiasts dream! The problem is that he is a victim of his success. At the beach of the Blue Lagoon, it will be necessary to do with the human tide + music style “beach club” + mini cruise ships to tourists. 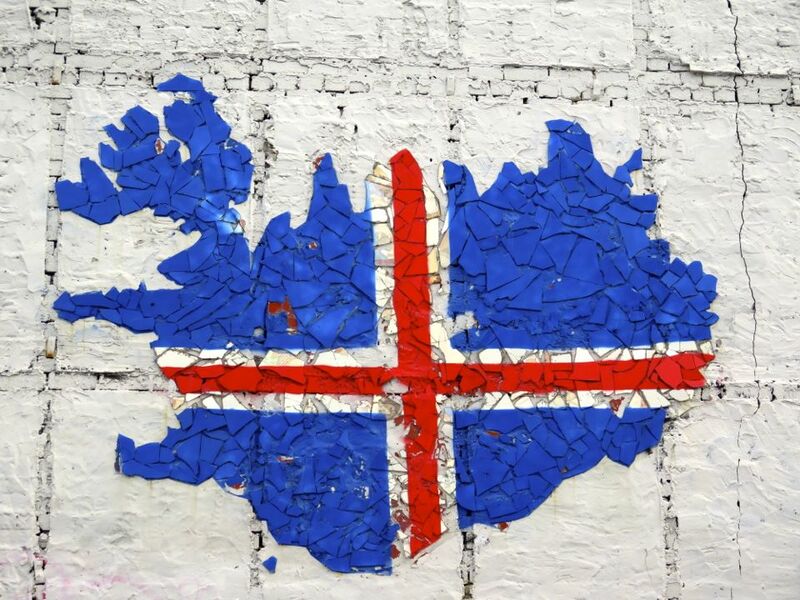 Do not hesitate to get away from the most touristy place to visit the island! On site, guests can rent sunbeds and eat. The prices are very reasonable, despite the popularity of the place. Less famous than the beach of Blue Lagoon, the beach of Santa Marija is a good place to bathe one more quietly (at least beginning of September). There is a private beach where you can rent chairs and a small snack. It is the only “true” sandy beach on the island. Very nice little beach in Comino, less crowded than the Blue Lagoon. You may be able to find a place, if you are lucky! In these 25 beaches, there are some beaches that I have not mentioned, including 2-3 urban beaches, which have absolutely no interest from a bathing point of view. I put them here, in case you ask yourself the question! The beaches of Bugibba, Saint Julian Bay etc … These are urban beaches, without much interest. Most are just flat rocks from which you can jump in the water! Saint Georges Bay: Urban beach with a little sand, that’s why I put it apart! Not worth the trip. Crowded in summer. You are warned! Salina Bay: A bit apart, it’s not too bad for a dip if you’re in the area. These are only rocks, but the setting is less urban than for the other “beaches” of the surroundings. 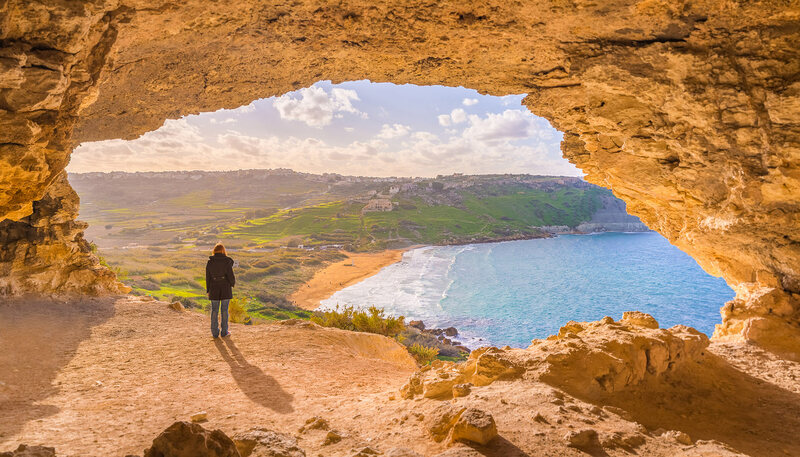 It’s nice to talk about all the beaches in Malta, but which ones are the best? My favorites of all? To make a short summary, here are my favorite beaches in Malta, Gozo and Comino! 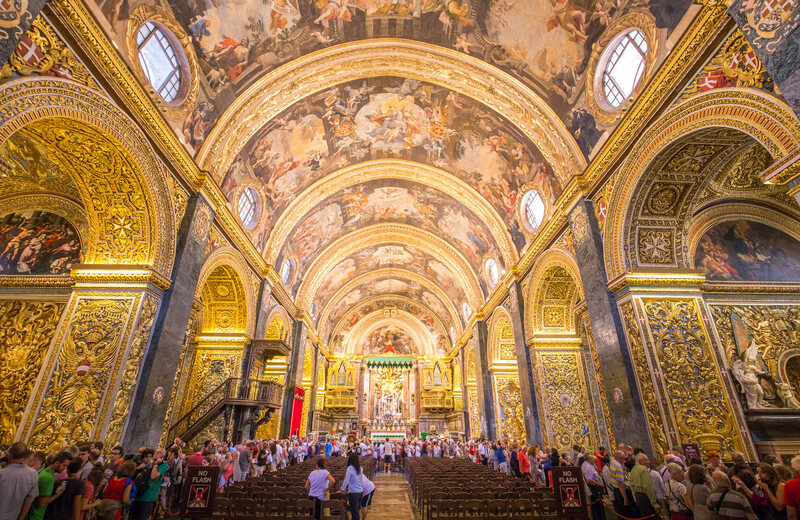 Check out all our articles on Malta: All Our Tips about Malta are here! 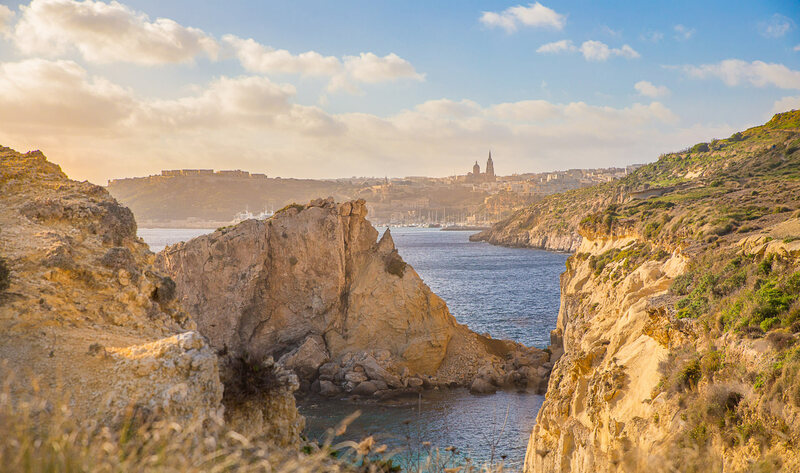 A week in Malta : The ultimate itinerary for your trip, with all our tips! And you, on which beaches of Malta would you like to swim?